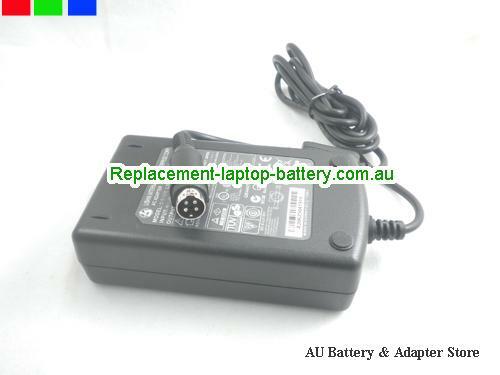 AU Original STD 12V 4A 48W Laptop ac adapter 4PIN LCDLS12V4A48W-4PIN. Ship worldwide STD 12V 4A Adapter, all the 12V 4A STD Laptop ac power adapter, laptop charger are 30 Days Money Back, 1 year warranty! LISHIN: DSA-60W-12 1 12048, 043-124000-13.